Our half-day Homeopathic First Aid Workshop arms you with the knowledge you need to give practical and natural care to your family for everyday complaints, accidents and injuries. Homeopathy is a safe and effective way to treat yourself and your family. This informal workshop is the first step in a range of courses designed to promote knowledge, insight and action towards holistic health and living. Our Workshop gives you the confidence to use natural remedies in the family setting for common problems around the home. It’s a beautiful first step into the fascinating world of holistic health and homeopathy. If you love natural health, we are sure you will find this course fascinating and importantly, helpful. Situated in Tallebudgera Valley in the beautiful Gold Coast Hinterland, our clinic is the perfect setting to dive into holistic learning. Or for those elsewhere in Australia, you can also attend the course via video call. This course will suit all ages and is particularly suitable for parents or those preferring to manage everyday health issues themselves. You may have used homeopathy in your life before, or you may have never used this energetic medicine. All are welcome in this perfect introductory course. Our courses are small, so we can offer the depth of knowledge to meet the needs of the class. What is homeopathy used to treat? Homeopathy can treat a range of needs from acute and urgent complaints through to more chronic or complex conditions. It works with your own healing ability on all levels – spiritual, emotional, mental and physical. To find out more, visit our homeopathy treatments pages. What will I learn in your Homeopathic First Aid Workshop? This is not a mainstream first aid-course, and doesn’t certify you in first-aid. What the name of the course refers to, is the type of learning you will be doing during the day. We will be looking at those everyday areas where a natural first-aid alternative is highly beneficial to treating ailments and injuries. It is an incredibly empowering way to look at your health and that of your family. 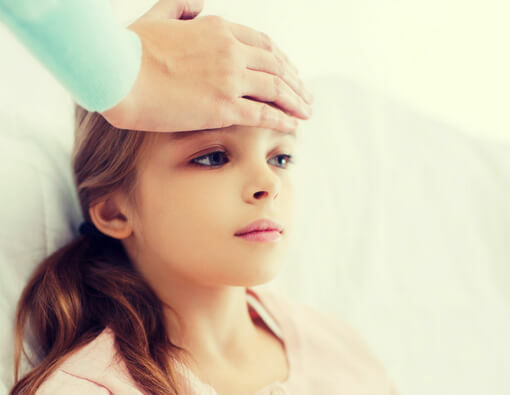 We cover those everyday issues such as colds and tummy bugs, bites and stings, falls and injuries, allergies and rashes. We also look at how to live a healthy lifestyle around the home from optimal nutrition to reducing toxic load. As with all homeopathy, we also tune in to those more emotional issues we can come up with every day in our households that can impact our mental and physical health. Lastly, we also look at more complex conditions, and how homeopathy can enhance current treatment protocol. We give you a solid framework of go-to methods derived from homeopathy and other holistic health approaches which you can add to your repertoire at home to help keep your family healthy. You will be inspired, and this ½ day workshop will change your life and your approach to health! “Your first aid course was a fantastic boost to my knowledge and confidence. It’s really reassuring to be able to remedy everyday issues straight away”. – Andrew, Gold Coast. The cost for this ½ day Homeopathic First Aid Workshop is $120, includes a light refreshments and a free 4-vial homeopathic first aid kit (RRP$45) PLUS a take home information & guidance booklet on how to manage a range of common ailments and injuries. See when the next course is offered, and reserve your spot on the Return to Health course bookings page.